Hey-Hey there friends! Welcome to Home Pressure cooking. 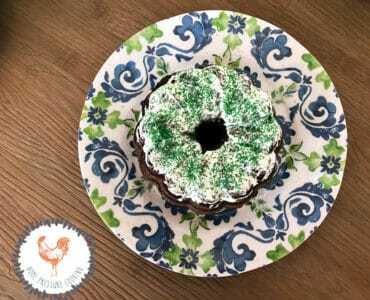 Today I have a yummy, super- duper easy recipe. 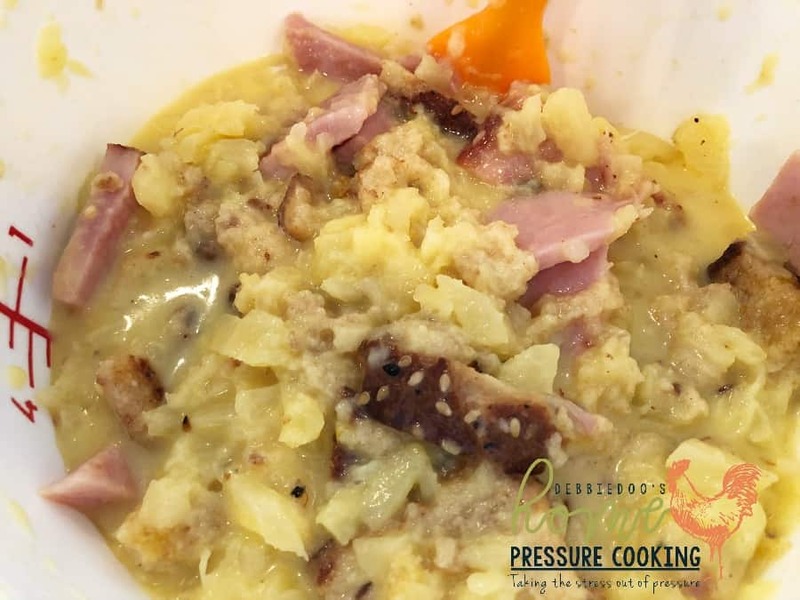 Instead of a traditional ham and scalloped casserole with the ham left overs from Easter, I decided to whip out a very old recipe I have had for years. 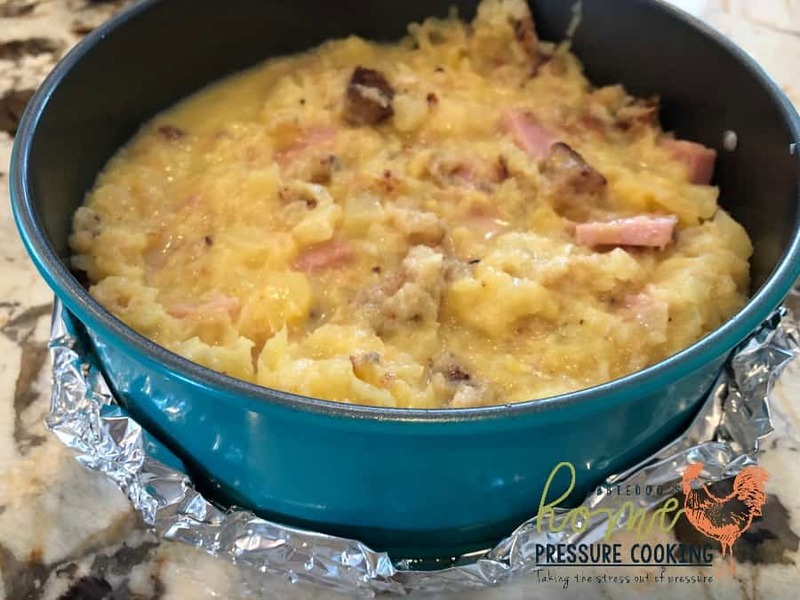 Today I am sharing how to make a pineapple ham, egg casserole in the Instant Pot. Back in the day I used to work at a physicians office. It was an oncology practice and through the years I naturally got to know our patients very well. A lot became like close friends and family to us. Naturally when you see the same faces two to three times a week or month you really get close. We used to swap recipes often. 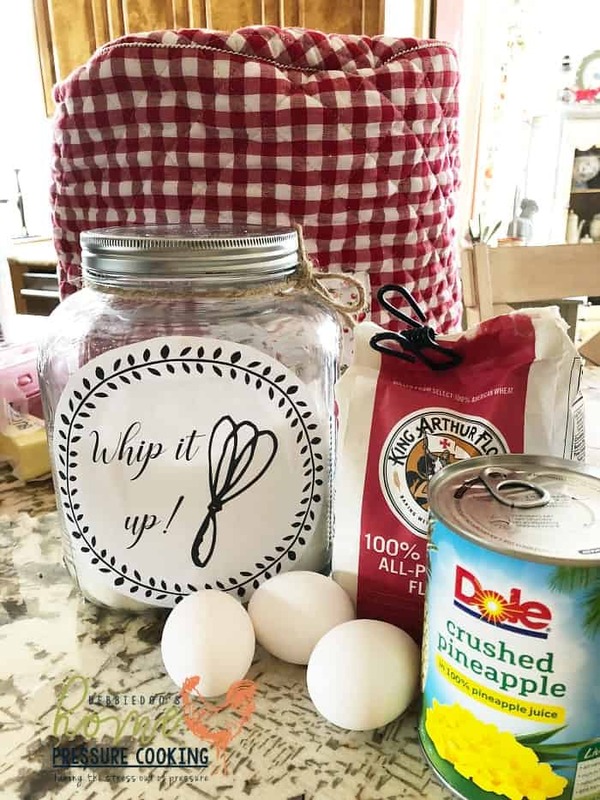 This recipe a dear lady by the name of Beverley gave to me around Easter time. 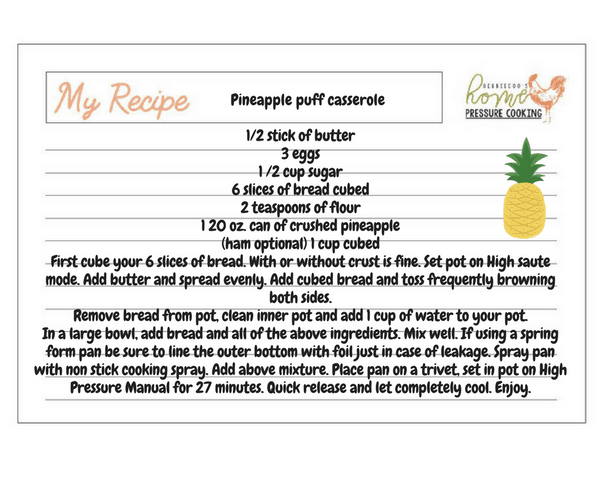 Back then I wasn’t such a great cook but I figured how hard could this pineapple puff be? 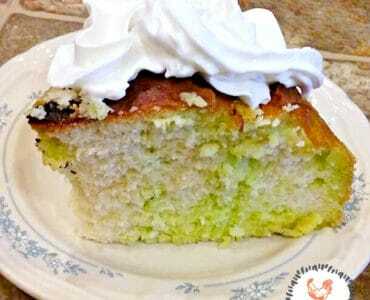 It wasn’t hard at all and it has become a staple recipe year after year around this time. Truth be told, you can make it anytime. It’s somewhat of a side dish, or perhaps even a nice brunch entree with a fruit salad or side salad of choice on the side. It’s somewhat sweet because of the pineapple added. Don’t get me wrong, you won’t dislike it at all. In fact, you will love it and think of me now year after year when you make it. 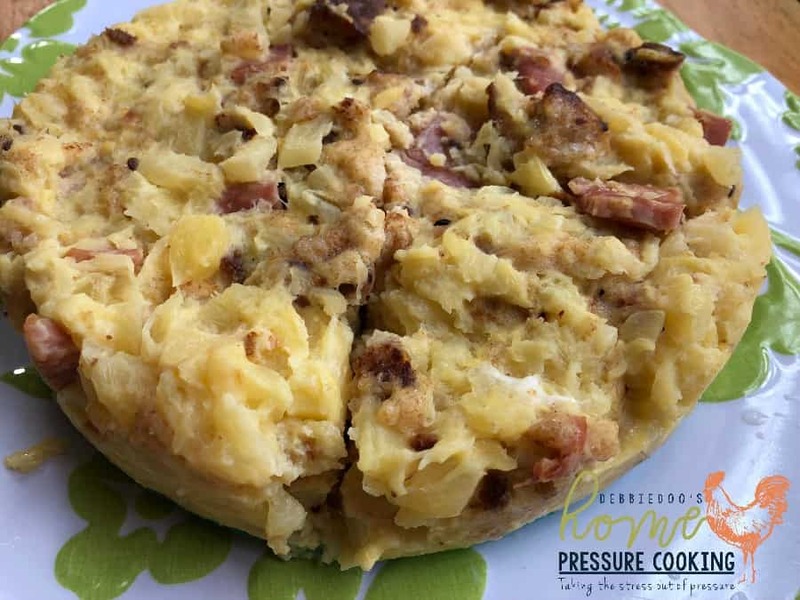 Ingredients: Eggs, bread, sugar, crushed pineapple, flour, and the ham is optional. 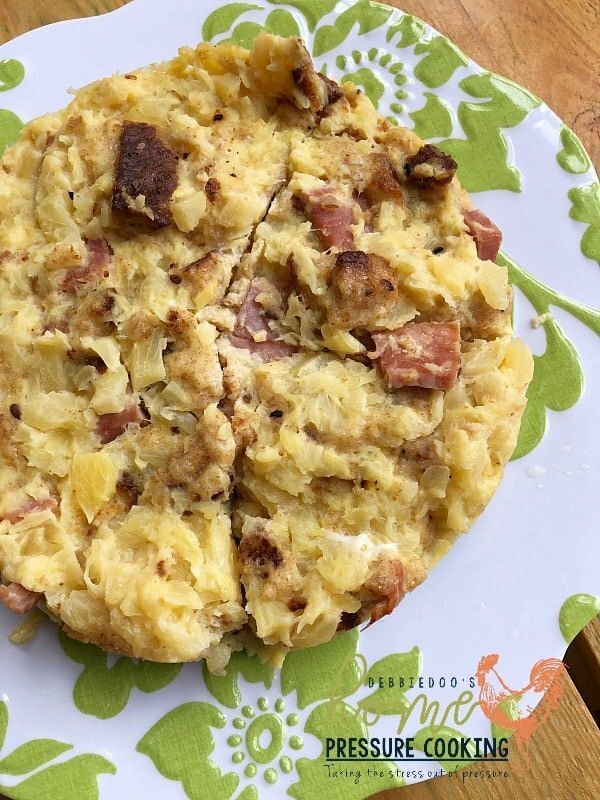 It is not a necessary ingredient but having leftover ham is a no brainer to add to it. The first step to this recipe is browning your bread in the pot with a little butter. I cut the bread in cubes and brown on both sides. 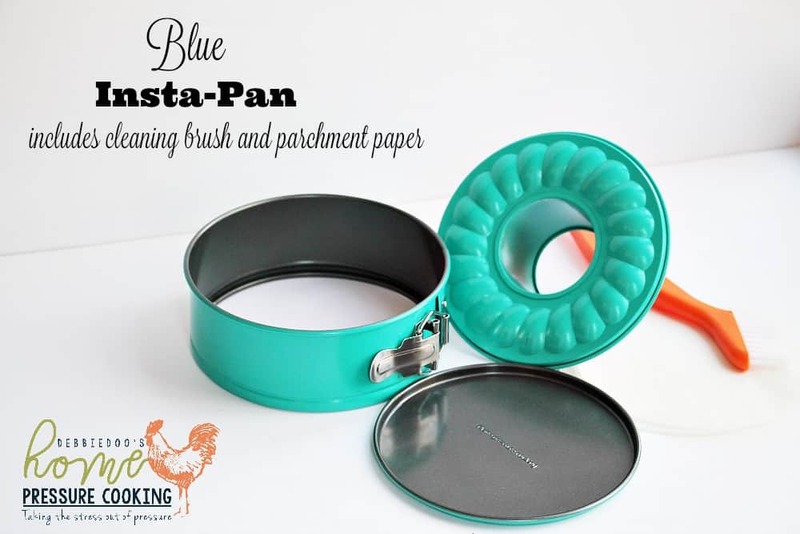 You can have with crust or without. Your choice. 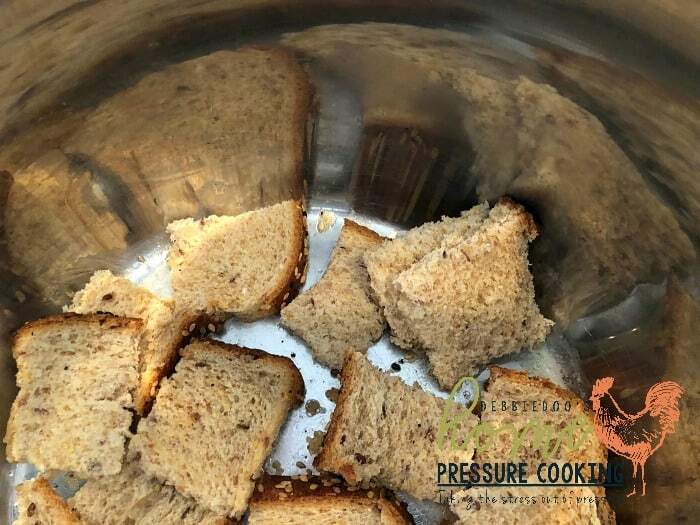 After you bread is browned on both sides remove from pot, wipe pot clean and add one cup of water to your Instant Pot. Meanwhile, you mix all the ingredients together being sure your bread is completely saturated. I have never made anything with an egg base in my pan. I was sure to line the outer bottom with a nice foil lip just in case of leakage. There was very little, but I did have some. 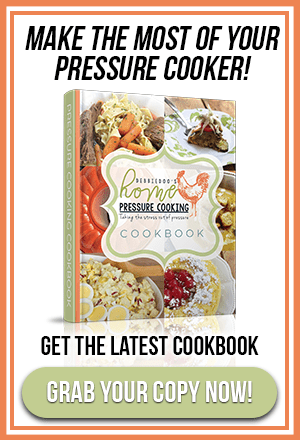 Thanks for stopping by Home Pressure cooking today! 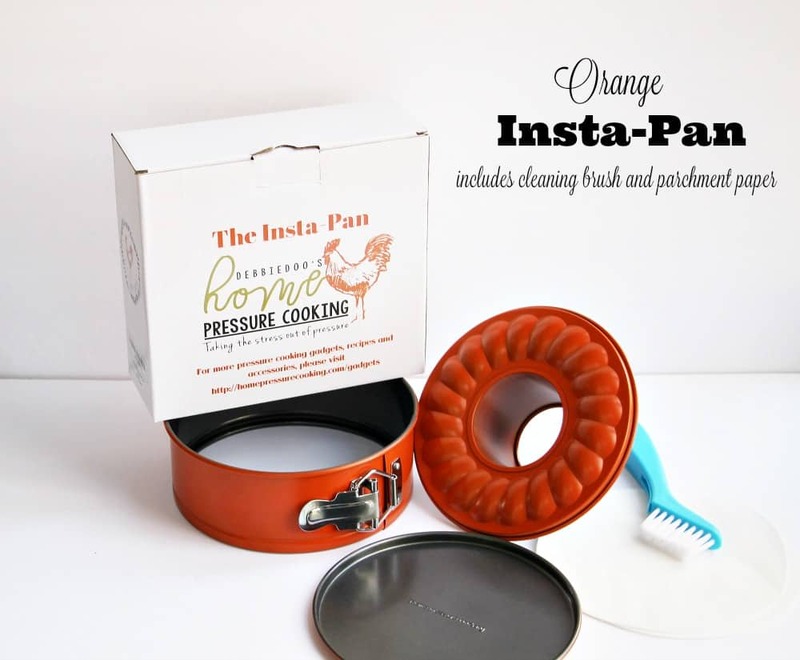 You can also check out my line of goods for the pressure cooker. All highlighted links lead to my Amazon affiliate links. and of course the Insta-Pans. And now the Insta-spices! Insta-Beef, Insta-Chicken , and Insta-Pork . 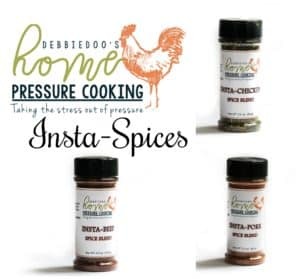 All these spices are amazing in soups, used for rubs, seasoning on salad, veggies and more! I am really excited you are here. 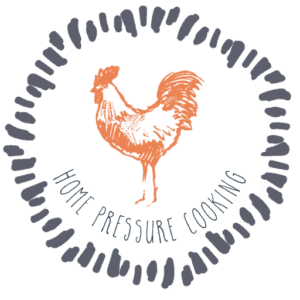 You can also find me on Home pressure cooking Facebook page where I demonstrate live cooking demos. 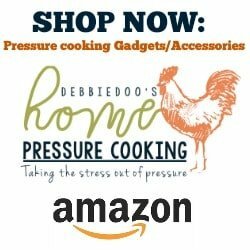 Drop your email down below to be the first one to know about all my recipes shared, gadgets and more tid bits for your pressure cooking needs.